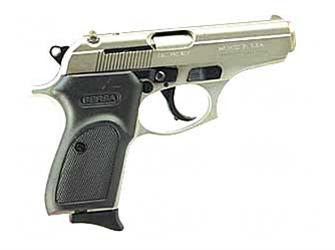 The Bersa is just sick! The spiders... Ewww!! You know I hate spiders!!! lol..the Bersa is for the spiders. j/k...I didn't know you hated spiders, Dion? Arachnophobia is my middle name! I always have nightmares about being trapped with spiders all around me and I can't get away. Scares the hell out of Susie when I start twitching in my sleep, thank God she's there to wake me up!!! You poor man!!! You couldn't live out here with me. Spiders are everywhere. In the morning I have to brush of the spider webs from the Evil Twin.